It is that time of the year with the Holidays around the corner. Many of us will be in the market to buy new or used iPhones. 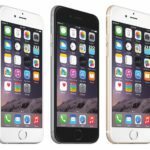 If you are planning to buy/sell used iPhones this article is for you. We have seen in the forums a few questions around this, so I will address this issue both from a seller and a buyer’s perspective. If you are selling your old iPhone, please follow the following steps before selling the device. This protects your personal information and will make sure that the seller is able to use the device. Important from Apple: Before you sell or give away your device, you should remove your personal information. Please do not manually delete your contacts, calendars, reminders, documents, photo streams, or any other iCloud data while you’re signed in to iCloud with your Apple ID. 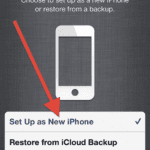 This action deletes your content from the iCloud servers and any of your devices signed in to iCloud. 3 I Forgot to Prepare My Device For Selling or Giving Away, What Can I Do Now? 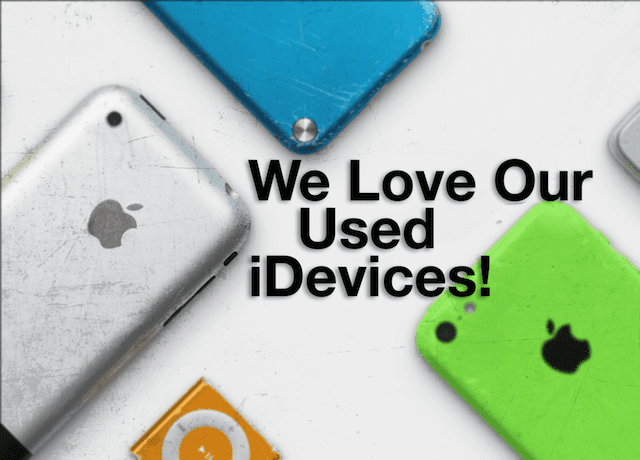 4 Where to Sell My Old iPhone, iPad, or iPod? 5 Want to Buy A New-To-You iPhone? 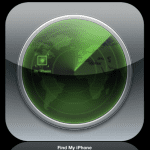 When you turn on Find My iPhone on your iPhone, iPad, or iPod touch, Apple stores your Apple ID securely on its activation servers. Once activation lock is ON, your Apple ID password (or device passcode) is required before anyone can turn off Find My iPhone, erase your device, reactivate your device or otherwise use your device. It’s a feature that prevents anyone else from using your iDevice if it’s ever lost or stolen. 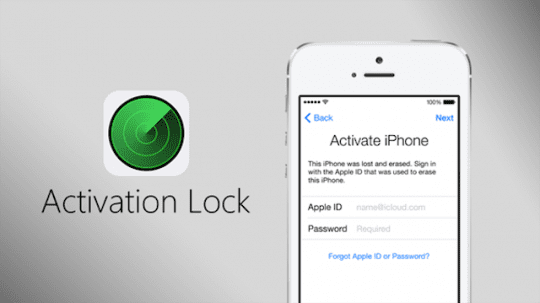 Activation Lock is enabled automatically when you turn on Find My iPhone. 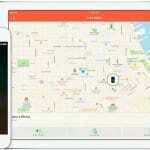 So you must turn Find My iPhone off before giving away or selling your device. I Forgot to Prepare My Device For Selling or Giving Away, What Can I Do Now? 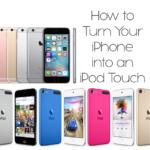 Where to Sell My Old iPhone, iPad, or iPod? 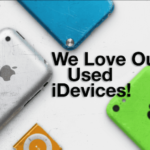 Some great places to sell your iPhone are gazelles, Gamestop, Nextworth, eBay, and the apple reuse program. However, keep in mind that if you use the last option you will be paid in the form of a gift card from Apple. If you are looking for tips on getting the best value for your device, here’s an article from the Wall Street Journal that provides some interesting insights. Want to Buy A New-To-You iPhone? If you are in the market to buy a used iPhone, one of the main problems that buyers have experienced is around activation of the device. If the seller forgets to remove the activation lock before selling, you will not be able to use the phone. There are many instances where the new buyer has not been able to contact the seller and is left with a device that does not work. 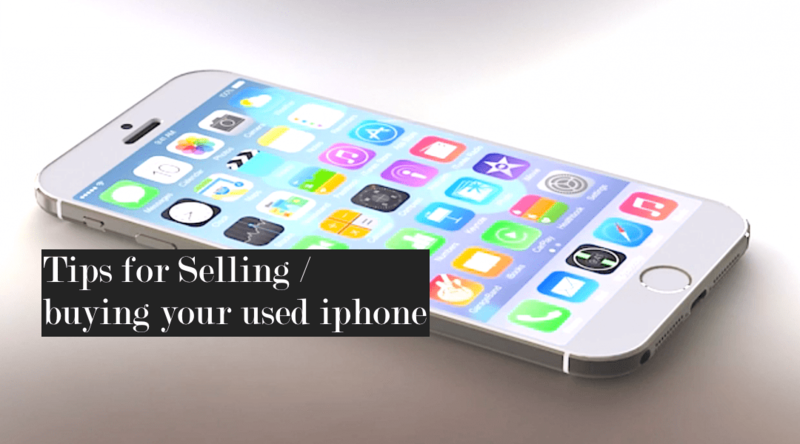 Make sure that the seller has erased and deactivated the phone before you buy the device. 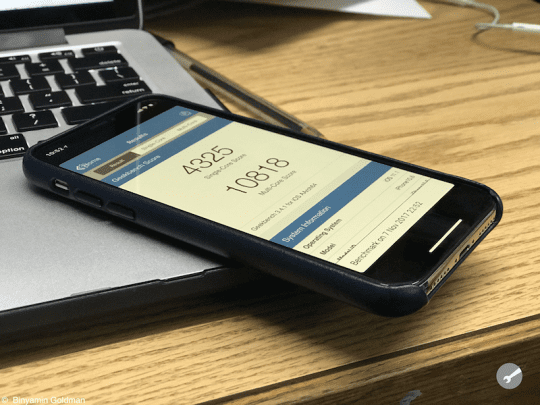 I wish I had seen this article before this article is very useful for iphone users who want to sell and buy an old iphone they discuss how to prepare to sell or buy an used iphone with full description. wish I had seen this before. I sold got my Iphone wet and it was ruined but I traded in my unlocked one and by misstake got one that was ocked. Now I am out o the US cabbit use it in Eruope. when I eturn tot the US hope that I can get it unlocked. Is that posssible?